From Stirling Castle to the Kelpies! 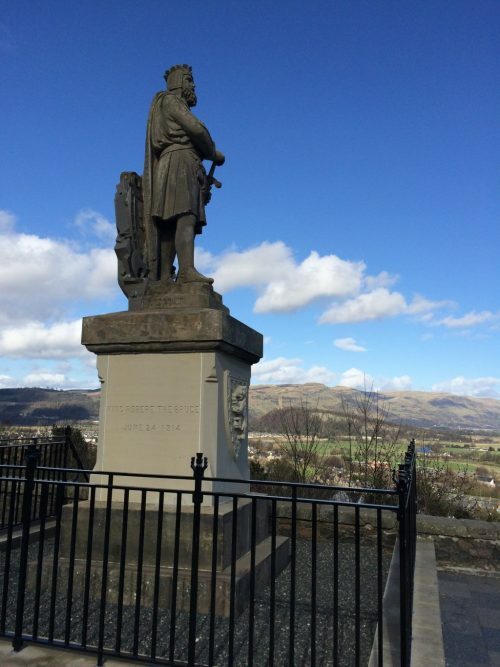 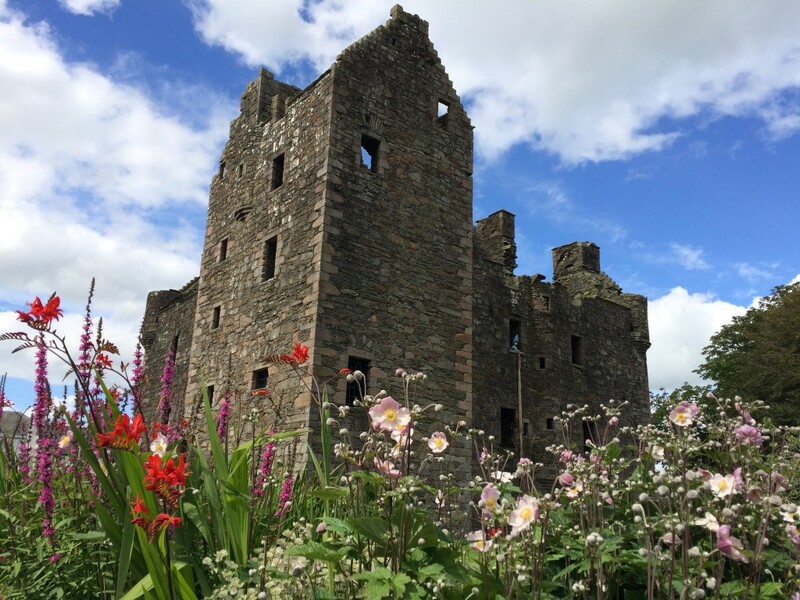 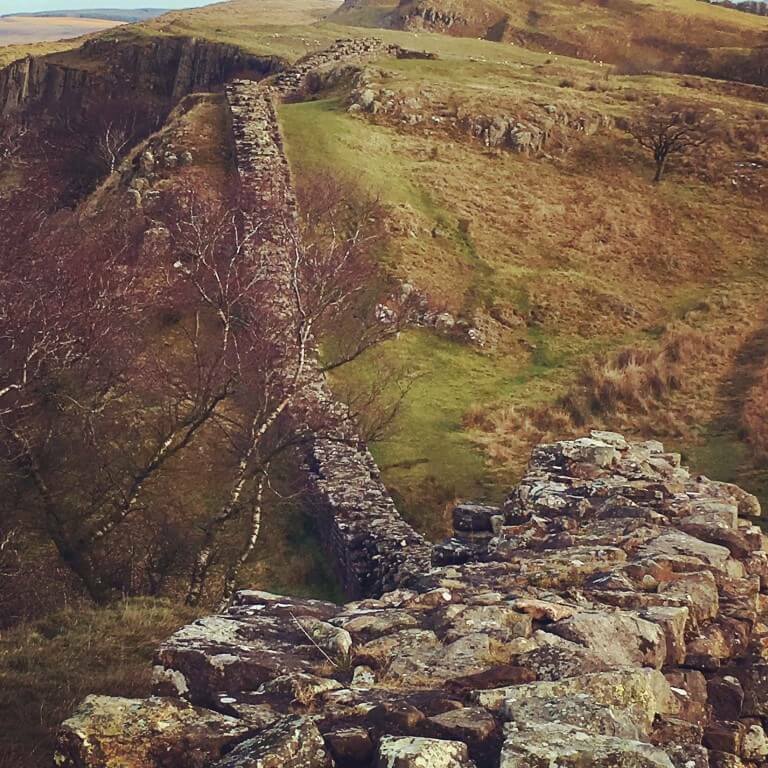 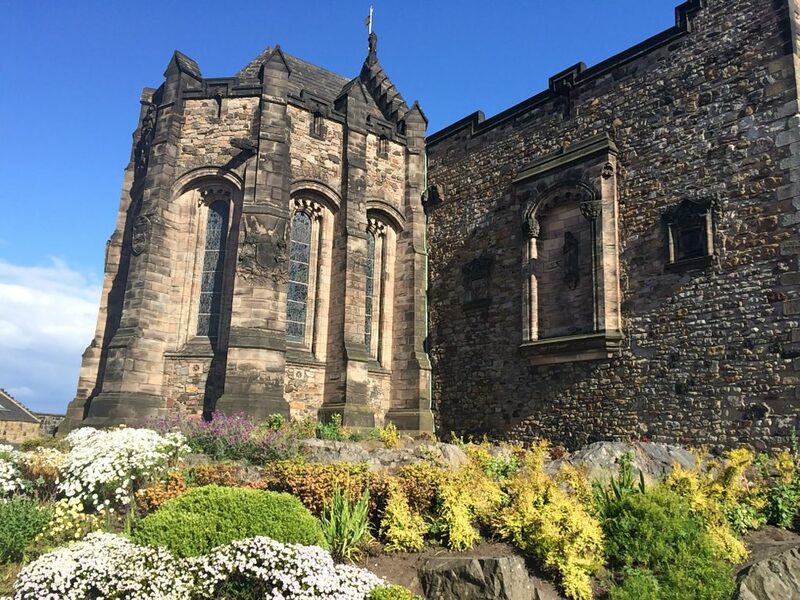 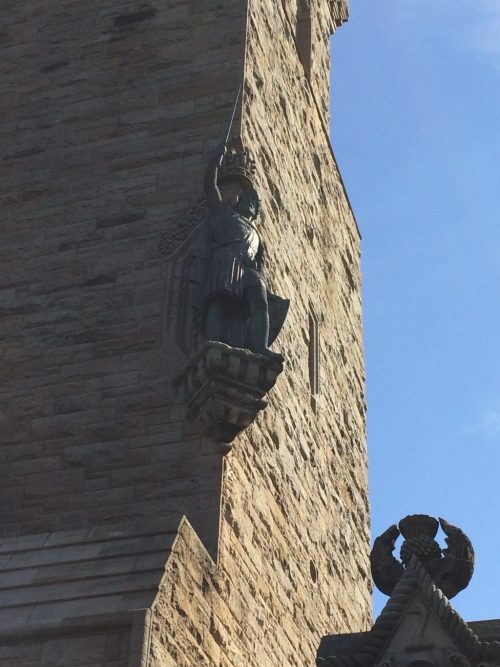 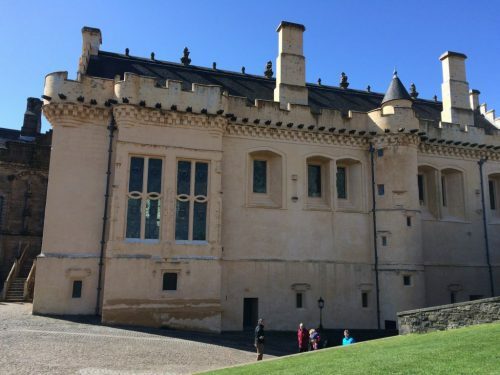 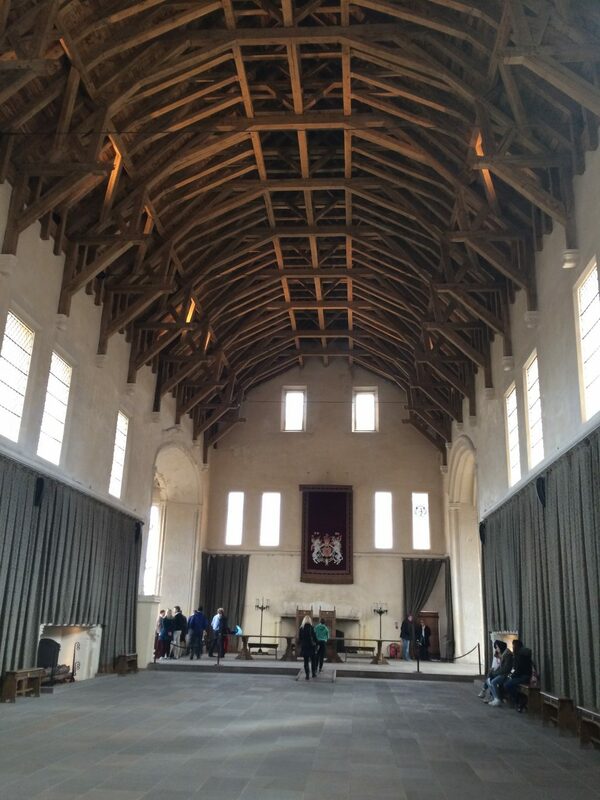 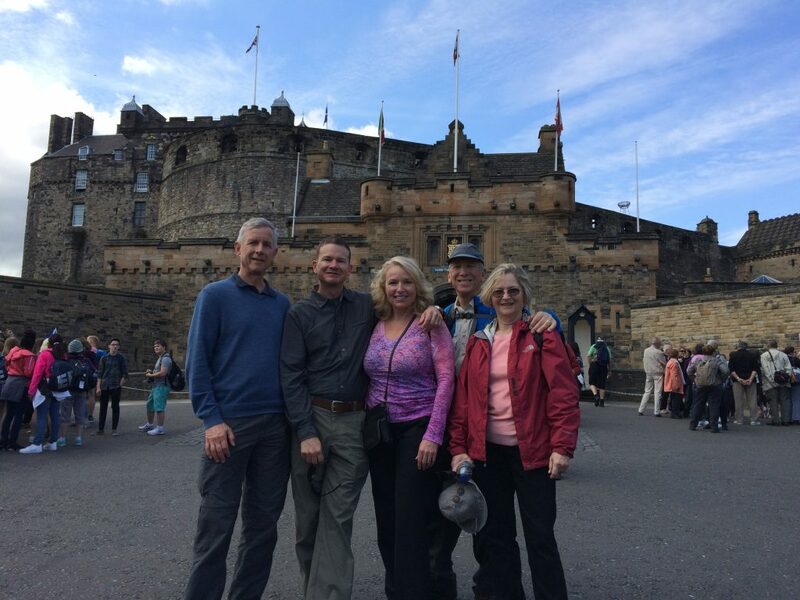 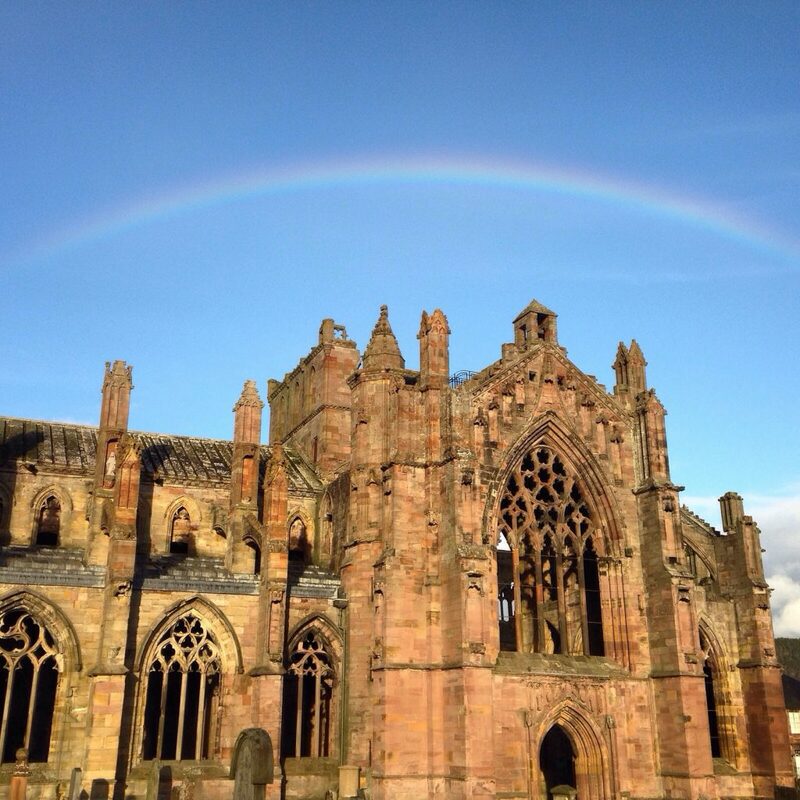 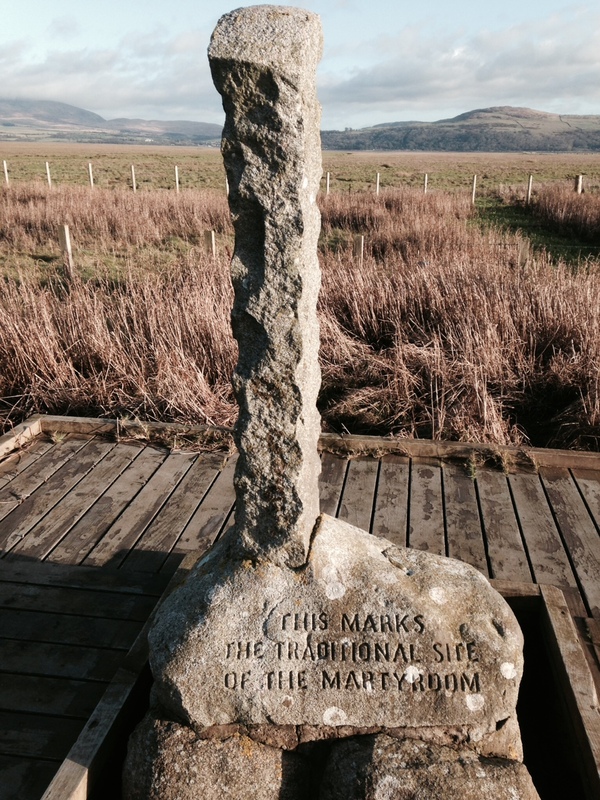 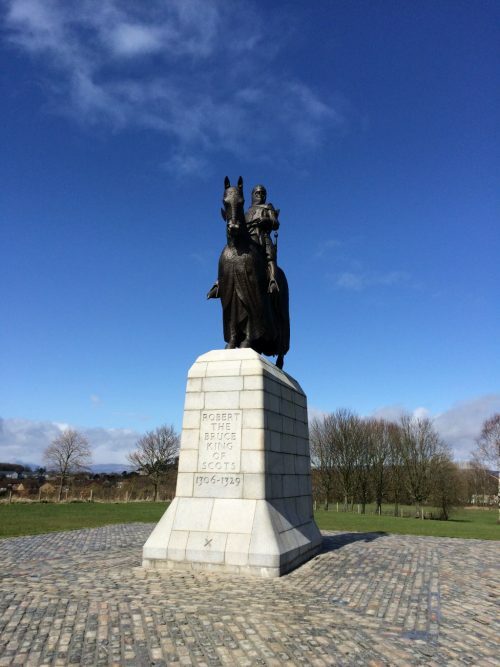 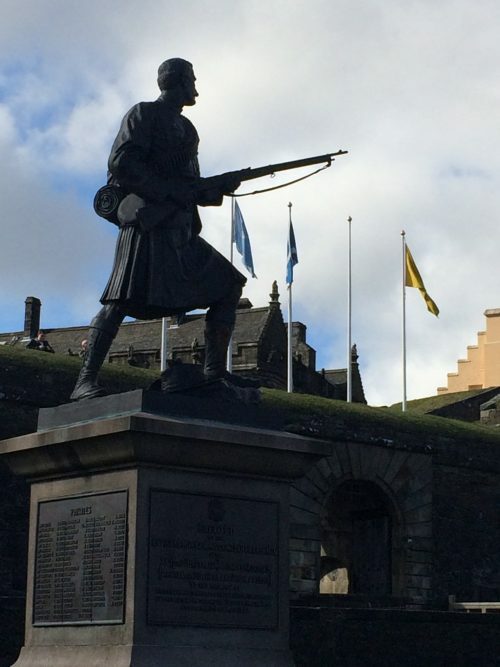 This fascinating tour around Stirling and Falkirk will introduce you to the history of Stirling including the famous Castle as well as Scottish Heroes William Wallace and Robert the Bruce. 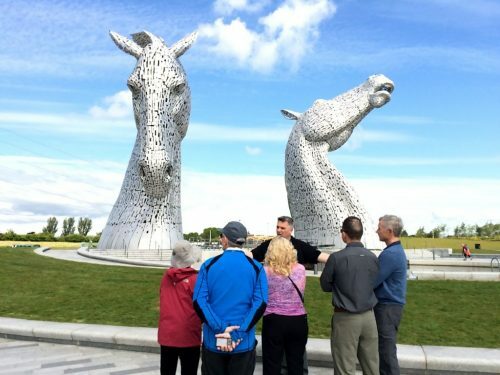 From Stirling Castle to the Kelpies! 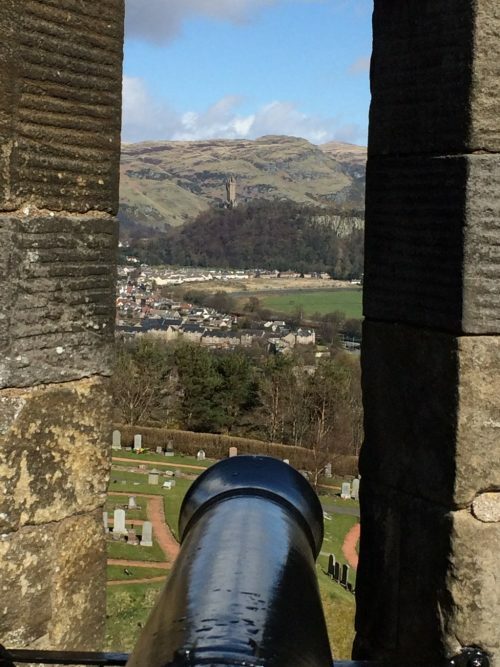 This fascinating tour around Stirling and Falkirk will introduce you to the history of Stirling including the famous Castle as well as Scottish Heroes William Wallace and Robert the Bruce. The best way to experience The Falkirk Wheel is by taking a trip on the breath-taking boat journey. 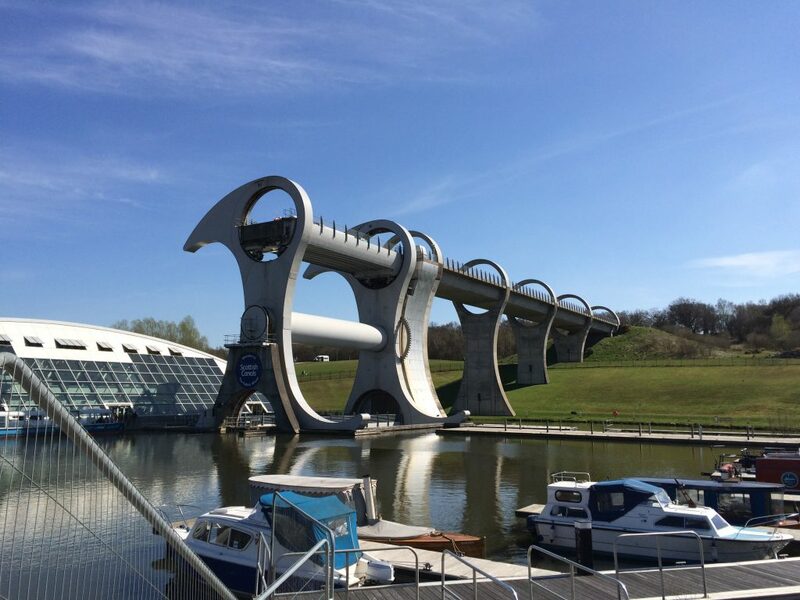 The 50 minute journey lifts the boat up to join the Union Canal 35m above and sails smoothly from The Falkirk Wheel onto the Union Canal before returning to your starting point at the Visitor Centre. 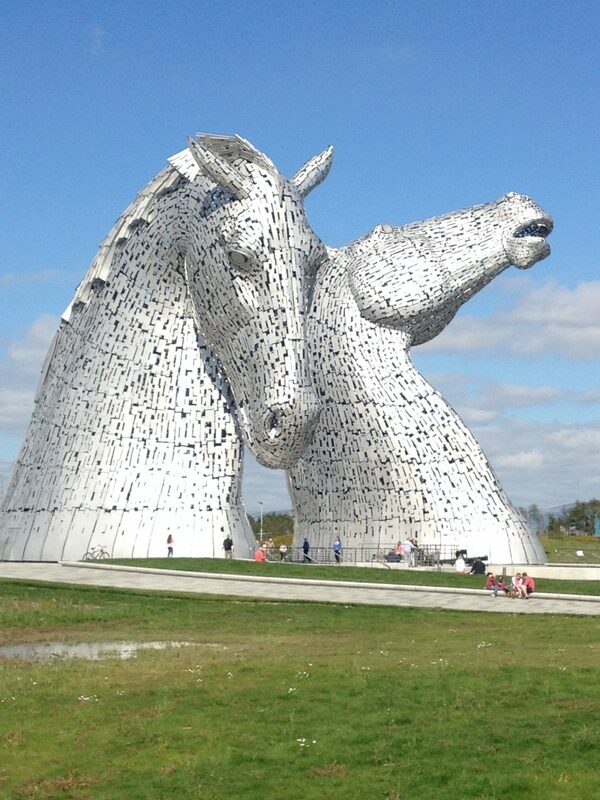 The tour will end with a visit to the magnificent Kelpies. 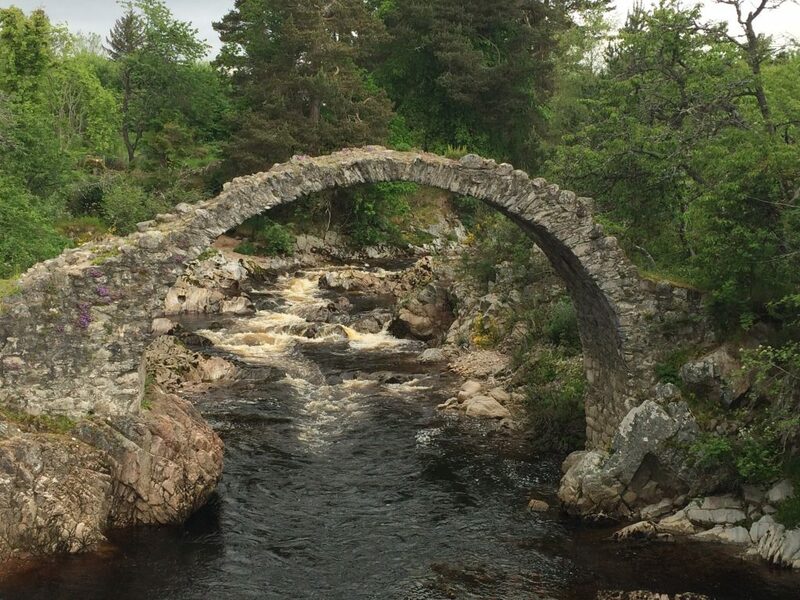 We pride ourselves on the bespoke nature of our tours and can amend the itinerary outlined to suit your needs and interests. 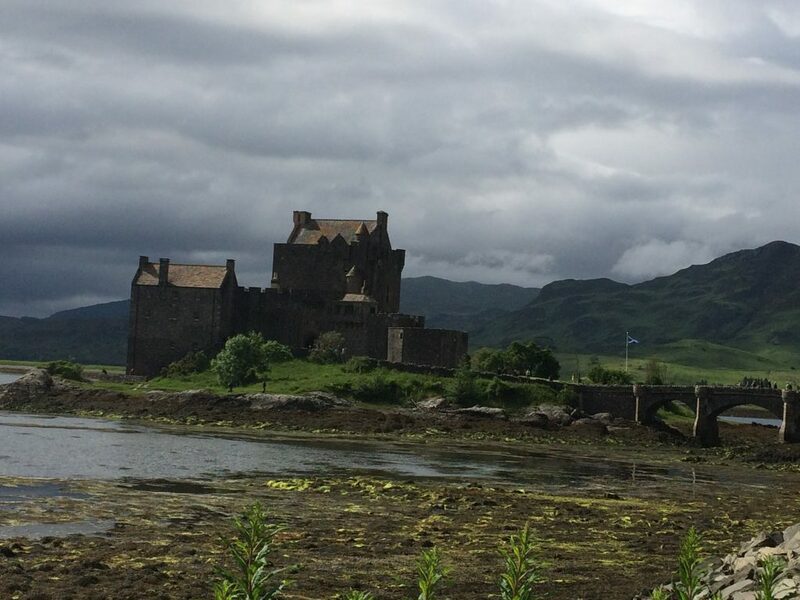 We offer a door to door service and we would be delighted to pick you up and drop you off from your chosen location. 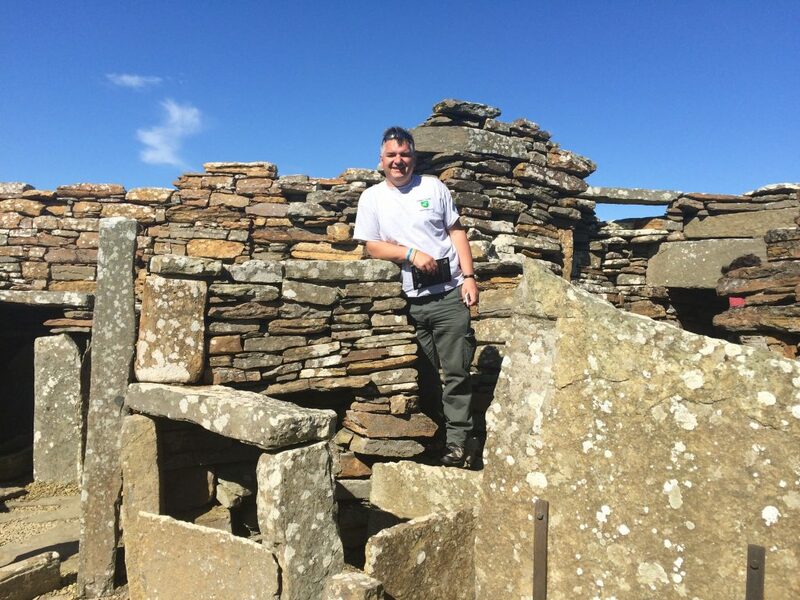 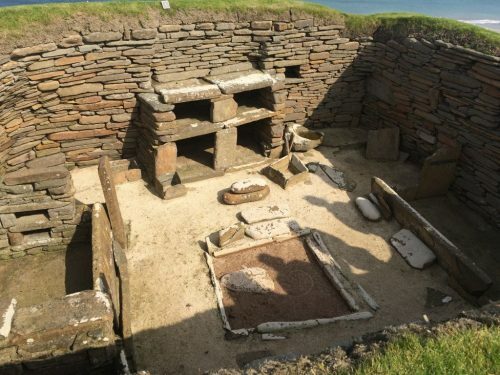 The price for this tour does not include lunch or entrance fees but we guarantee a high quality five star service!